Game console history over the last decade has seen a number of great game consoles emerge from the likes of Sony, Nintendo and Microsoft that have perhaps been some of the best game consoles of any generation. As would be expected new game consoles provided superior visuals and more advanced 3D gaming, but in addition to this there were plenty of other great game console additions that enhanced their multimedia options. As such, with such great consoles there were also some great games for them which were also among the best of any generation. The Sony PlayStation had already changed the gaming landscape after years of Nintendo and Sega dominance. Now the PlayStation was the best established game console, and so the decade began with the release of its sequel the PlayStation 2. The PlayStation 2 was more a continuation of the PlayStation that had the advantage of being able to read both CDs and DVDs, and also backward compatibility with previous PlayStation games. The console had a few hardware revisions, most notably the PS2 Slimline which was a more lightweight PS2 that also provided online multiplayer options and enhanced multimedia options such as options to play DVD movies. Needless to say, the PS2 was fairly dominant and set new console records in terms of sales, and its extensive game library was something that rival consoles of the period could barely compete with. Highlights of the PlayStation 2 game’s library included Grand Theft Auto, Metal Gear Solid 3 and Gran Turismo 4 which was another great racing simulator on the PS2. Nintendo began the decade needing a replacement needed for its primary console of the time, the N64, which had been eclipsed by the PlayStation, and now with the arrival of the PlayStation 2 Nintendo were losing further ground to Sony. As such, two new Nintendo game consoles emerged in 2001: the Game Boy Advance and the GameCube. The Game Boy Advance was an even more colorful Game Boy handheld which had 32-bit hardware more comparable to older Nintendo game consoles such as the Super NES than the more 3D N64. Overall, the console was not one of Nintendo’s finest as it could never match the PlayStation 2’s more extensive game library and third-party support. It was also one of the first Nintendo game consoles that did not have Mario game launch title, but later Mario Sunshine did emerge to provide the console with a Mario platform game. 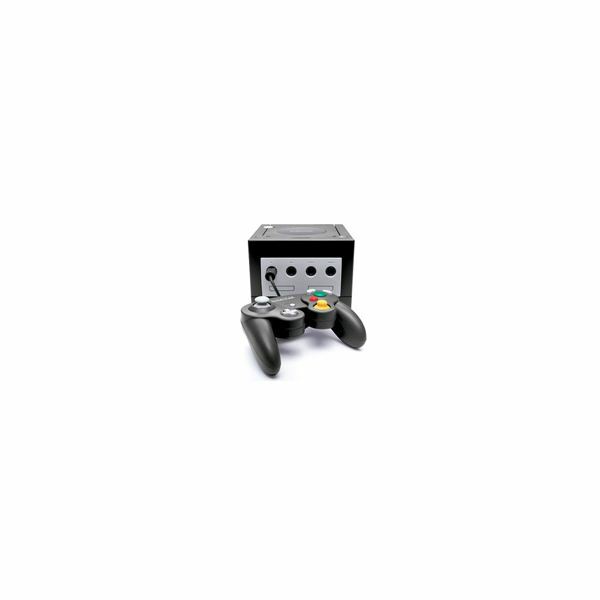 Games such as Rogue Leader and Metroid Prime were among its best games which showcased what the GameCube could do, but it could not re-establish Nintendo game consoles at the forefront of console gaming. Microsoft announced their first game console, the Xbox, which arrived in 2001. The arrival of the new kid on the block provided an exciting alternative to Sony and Nintendo game consoles. Microsoft’s Xbox was the first game console to include a hard-drive, and provided multimedia options such as a CD/DVD audio player. 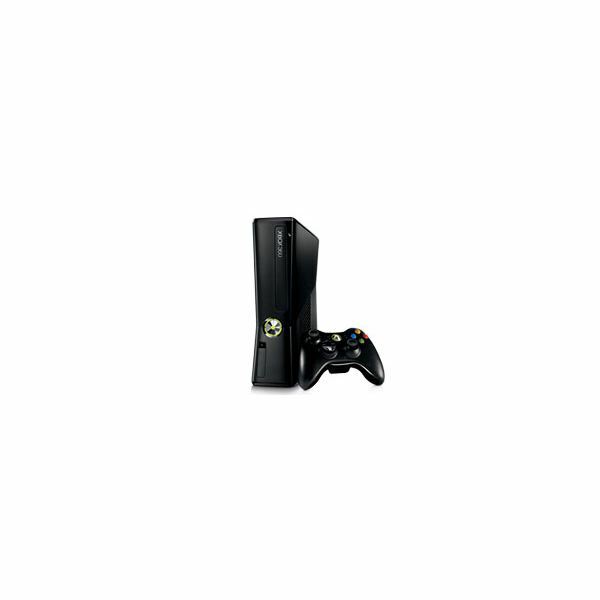 The Xbox also included Xbox Live which was an online gaming service to play games online. 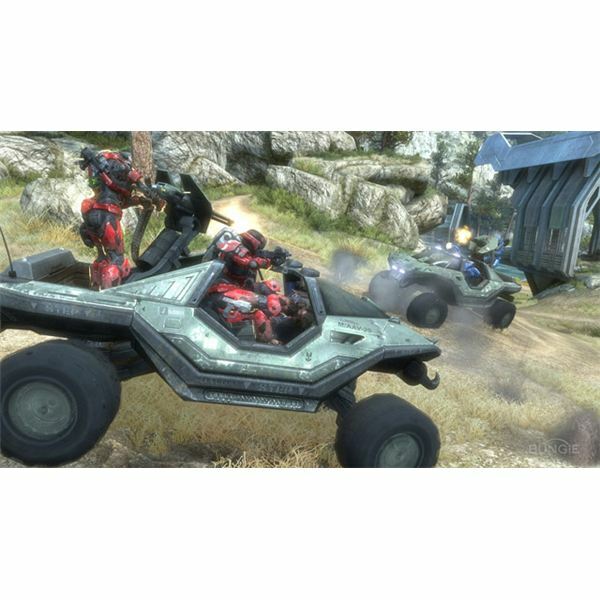 Thanks to great launch games such as Halo the Xbox soon gained many fans and an increasing number of top game titles followed. The sequel to Halo Halo 2, Splinter Cell, Star Was Knights of the Republic and Ghost Recon added to the Xbox’s strong game library. Although the Xbox could not eclipse the PS2 it was considered the best alternative by many. With the rise of the Xbox and PS2 Sega pinned their hopes on the Sega Dreamcast which actually pre-dated both of these game consoles, and was the first game console to include online multiplayer options. Despite making a strong start and having some great games such as Soul Calibur, by 2001 Sega still waved the white flag when the PS2 arrived. The Sega Dreamcast was therefore discontinued in 2002 which effectively ended Sega’s series of game consoles, and since then Sega have only produced games for consoles such as the Wii. In 2004-2005 two new handheld game consoles would arrive from both Nintendo and Sony. Sony’s PlayStation Portable was a first portable console from Sony, and one that provided a good alternative to Nintendo’s handheld consoles. 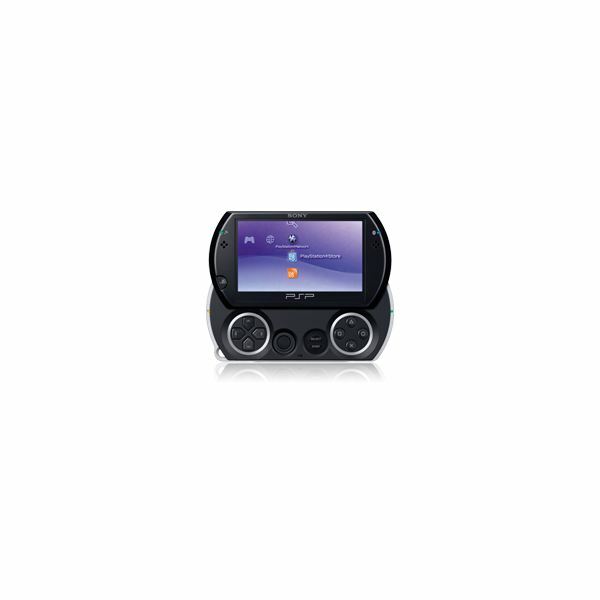 The PSP was the first handheld to include optical disc storage, had a large display for a handheld, plenty of multimedia options and also had online connectivity. Nintendo’s alternative was the Nintendo DS which included a touchscreen and stylus pen, backward compatibility with the Game Boy Advance and additional accessories such as MP3 player were also provided. The Nintendo DS was also among the first handheld consoles to have 3D hardware which further bridged the gap with non-handheld game consoles. With great games such as New Super Mario Bros and Nintendogs the Nintendo DS eclipsed even the Game Boy as Nintendo’s highest grossing handheld console to date. The Xbox 360 also has a variety of accessories including additional storage devices, webcams, wireless racing wheels and the Xbox Kinect accessory. The console’s game library has included games such as Call of Duty 2, Gears of War, Splinter Cell Conviction, Halo Reach, Halo 3 and Call of Duty: Black Ops which remains the biggest Xbox 360 game to date. The PlayStation 3 was the third installment of the PlayStation trilogy that followed in 2006 which has the most advanced console hardware. Its CPU, video and audio support is superior to rival consoles such as the Xbox 360. As you would expect from Sony consoles the PlayStation 3 has some impressive multimedia options including video services and a photo management gallery. In terms of games the PlayStation 3 games’ library includes the Call of Duty series, Ridge Racer 7, Grand Theft Auto and Metal Gear Solid 4 that have been among the PS3’s highlights. Then there is the Nintendo Wii which also arrived in 2006 to make up the triumvirate of current generation consoles. When it comes to hardware the Nintendo Wii does not compare that favorably to either the Xbox 360 or PlayStation 3, but the inclusion of the Wii Remote sparked a frenzy of excitement for the game console. 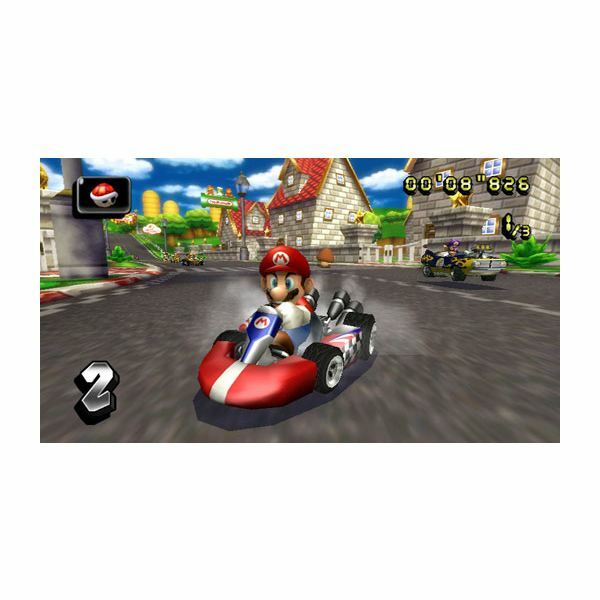 number of great Wii games such as Wii Sports, Wii Sports Resort, Super Mario Galaxy 1 & 2, New Super Mario Bros and Mario Kart Wii has gained the console many fans. Another advantage for the Wii is that is has a strong line-up of exclusive game titles, while many of the top game titles on the Xbox 360 and PS3 are available on both of those consoles. As such, the Wii has revived Nintendo game consoles. The latest game console is that of the handheld Nintendo 3DS that has emerged in 2011. The Nintendo 3DS is the successor to the Nintendo DS with more sophisticated 3D hardware for more advanced 3D games. The Nintendo 3DS also has backward compatibility with the Nintendo DS and Nintendo DSi. 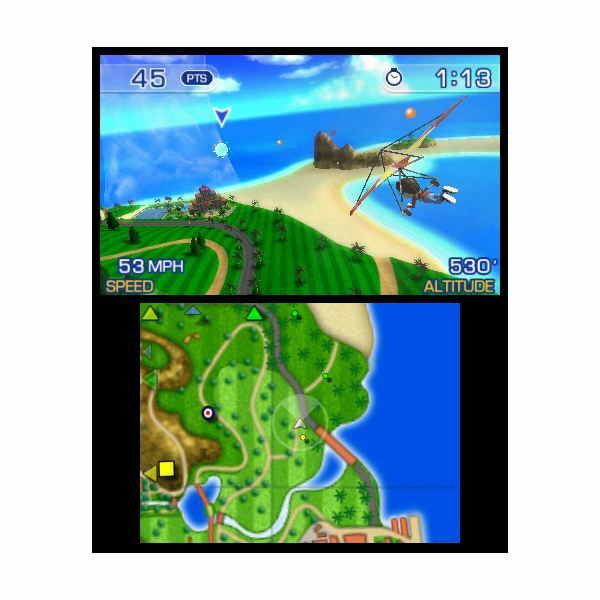 Among some of its early games are Pilotwings Resort, Super Street Fighter IV 3D Edition, and Nintendogs + Cats which is a sequel to Nintendogs. Overall, the last decade has seen the rise of Microsoft game consoles and the demise of Sega’s consoles. Aside from more advanced 3D games, the game consoles of the period have also provided online multiplayer options, enhanced multimedia options and exciting innovations such as the Wii Remote. Handheld game consoles have also expanded their multimedia options and have had increasingly advanced 3D hardware for more 3D games on the portable console alternatives. The next generation of game consoles may begin to emerge in 2012 with the Wii 2, PlayStation 4 and Xbox 720 that could be unveiled at further E3 events. These will build on the current generation, and as ever you can expect that Bright Hub will keep you updated with the latest details for these consoles!